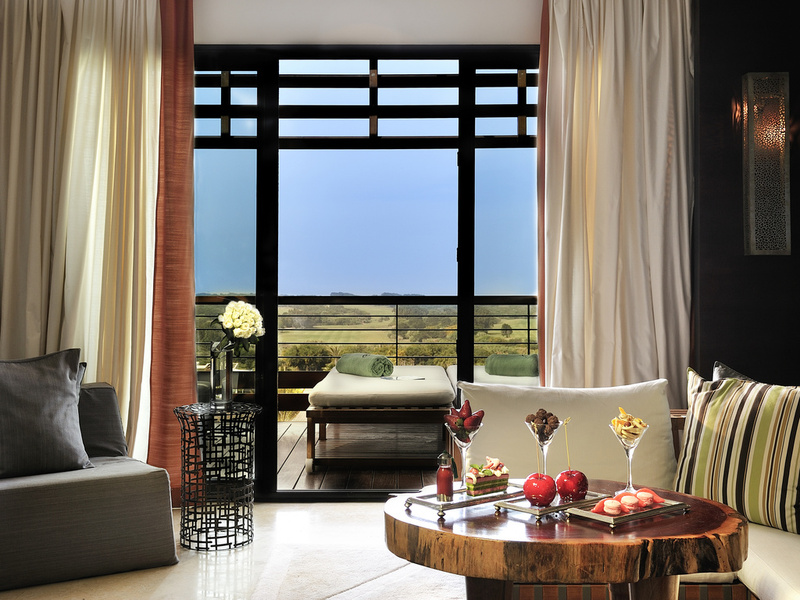 Discover the nomad chic of Sofitel Essaouira Mogador Golf & Spa. 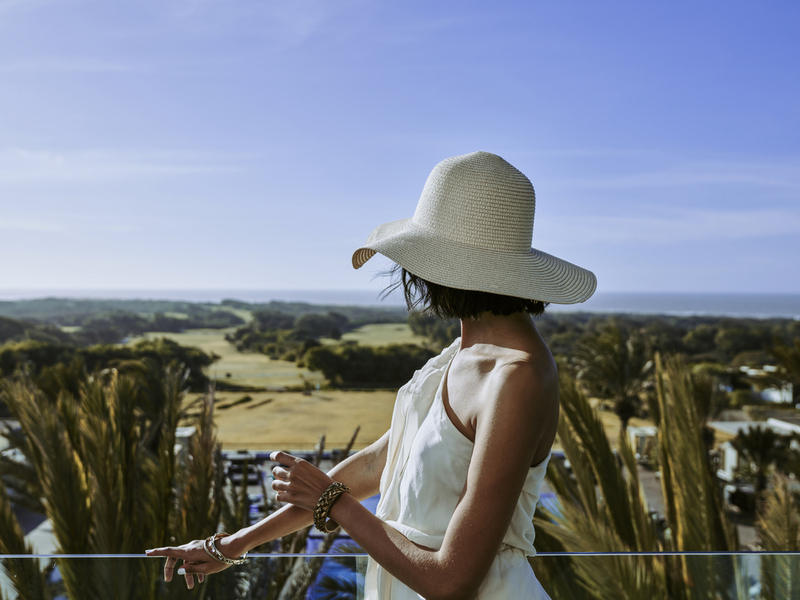 At the heart of the Mogador Golf Club overlooking the historic port city of Essaouira, this resort is ideal for couples or families, and caters for a range of interests. 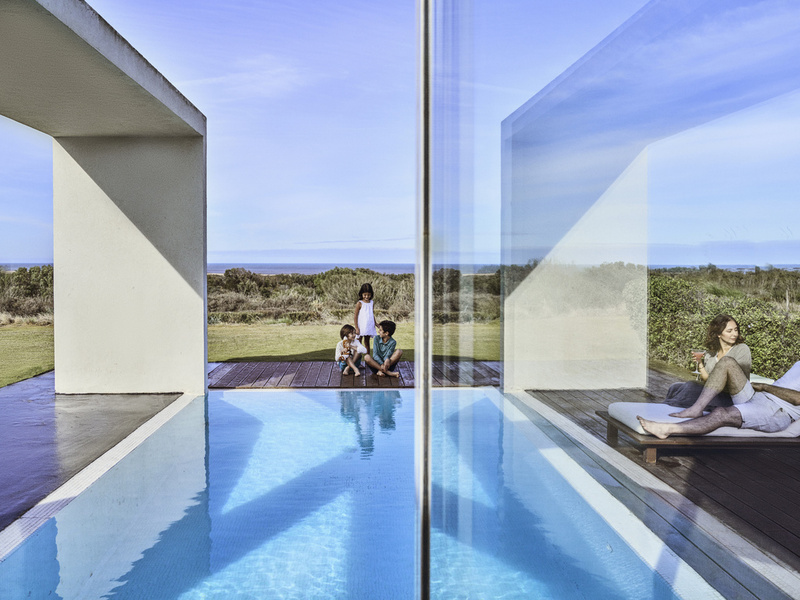 Treat yourself to the So Spa Mogador and heal from within. With sleek design, therapists' expertise, a range of local and exotic products and traditional hammam overlooking lush green surroundings, prepare for a unique getaway experience. Avid golfers will love the 2 courses at the Mogador Golf Club designed by Gary Player in traditional links style. A unique experience where natural contours and sea spray form an integral part of the pleasure of the game. Welcome to this neo garden of Eden, where nature is the muse and source of all inspiration. Find peace in the vast, open spaces featuring soothing decor, where modern styles blend seamlessly with the elegance of Moroccan art. Life is Magnifique in Essaouira..
As a tribute to the natural treasures that surround it, the endless expanse of lush green vegetation around the hotel serves to help rebalance mind and body. An outdoor massage with Argan oil nestled in the gardens, followed by a cup of organic tea and a moment to meditate to the sound of bird song; a spiritual, intimate moment designed to develop a Zen Attitude and sense of well-being. On a terrace at sunset, in the gardens, to the sound of Gnawa music or under a Berber tent on an unspoilt beach, treat yourself to an intimate dinner for two, or with the family, all in a unique setting. Hole no. 17 of the North Golf Course at the Mogador Golf Club boasts a unique panorama over Mogador island, if you happen to look back before making your next swing. A design by Gary Player combining a treat for the eyes with the pleasure of the game. Nestled in the seaside resort of Mogador, this 175-room Essaouira hotel is next to a Gary Player-designed golf course. Just a short drive away, discover Essaouira town and beach, Sultan's Palace, the Medina, port, art galleries and museums. As you enter Essaouira, follow signs to Golf de Mogador overlooking the ocean. From the airport (roughly 15 minutes), follow Avenue Mohamed V from the city center then take the coast road south towards the golf course. 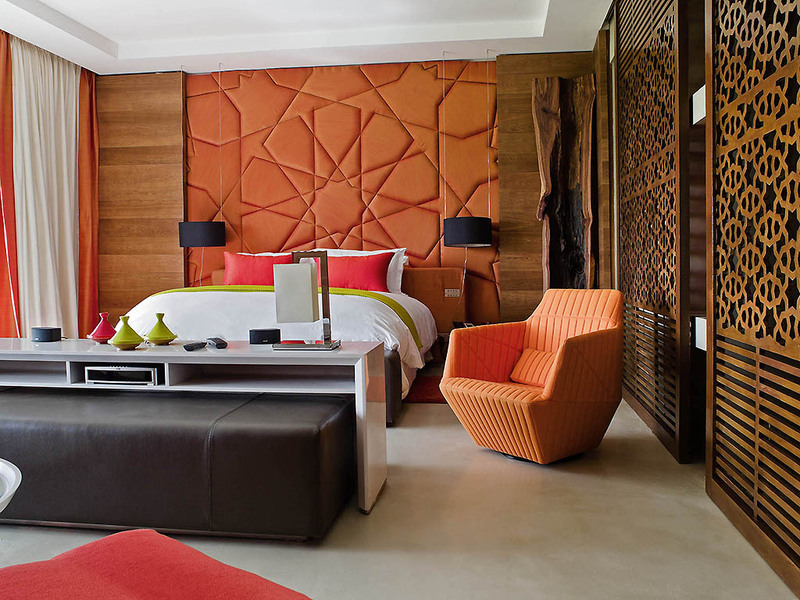 The decor of the rooms, suites and villas combines intense colors, exotic wood and Moorish motifs, which blend seamlessly with the elegant furniture. Furnished balconies boast panoramic views over the lush green landscape and sea. These havens offer a comfortable, open space offering a sense of boundless freedom. 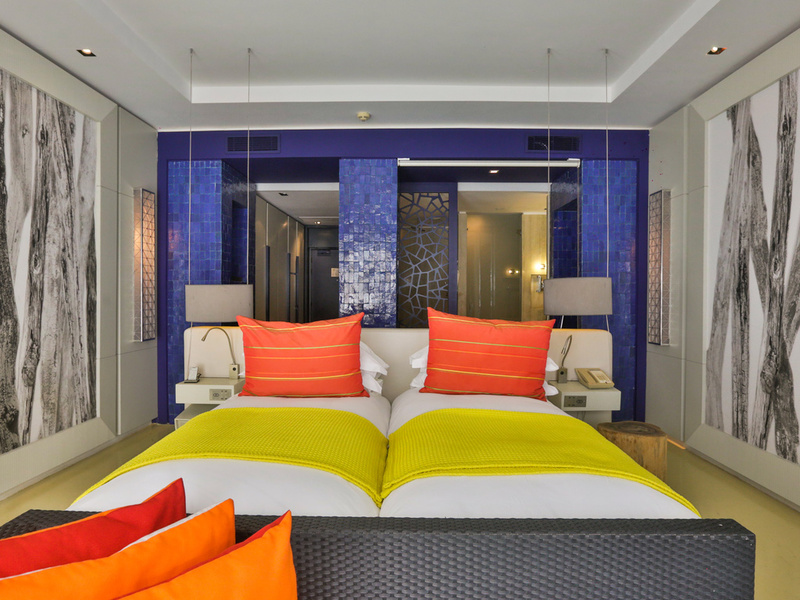 The exclusive Sofitel MyBed concept guarantees a restful night's sleep facing the furnished terrace with sea views for a real getaway experience as soon as you wake up. 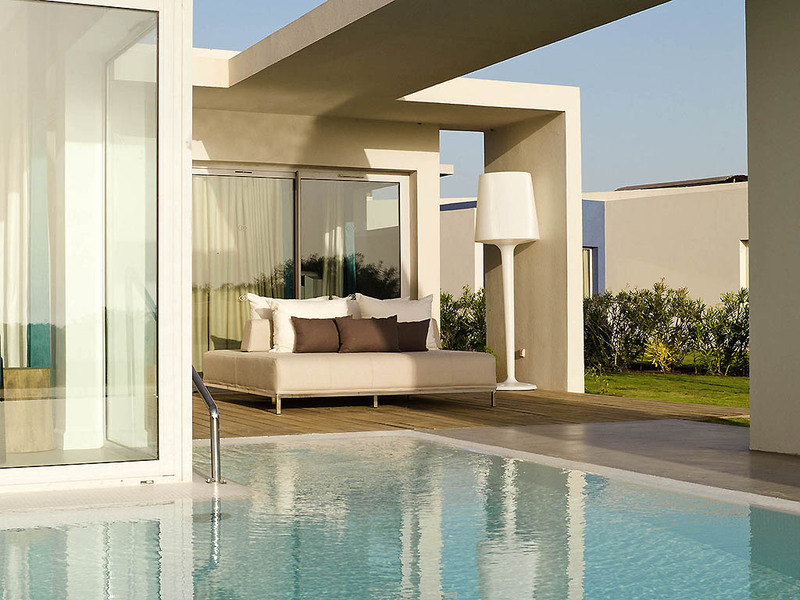 28 villas bathed in natural light, each featuring a private heated pool and exclusive butler service. Wherever you choose to rest your gaze here, the beauty of nature is always there, and offers you the chance to reflect. A modern, relaxing room measuring 495 sq. ft. (46 m²) with all the comforts you expect from Sofitel: MyBed bed, dressing room, flatscreen TV, safe, bathroom with bathtub and shower, and separate toilet. Large furnished terrace with pool or garden views. A modern, relaxing room measuring 495 sq. ft. (46 m²) with all the comforts you expect from Sofitel: MyBed bed, dressing room, flatscreen TV, safe, bathroom with bathtub and shower, and separate toilet. Large furnished terrace with garden or pool views. A modern, relaxing room (495 sq. ft./46 m²) with all the comforts you expect from Sofitel: MyBed bed, dressing room, flatscreen TV, safe, bathroom with tub and shower & separate toilet. Large furnished terrace with views of Golf de Mogador golf course. 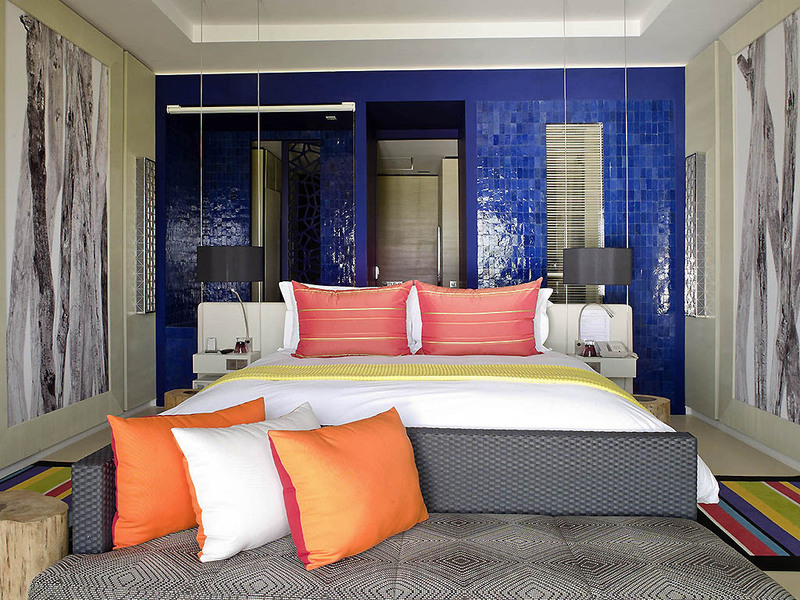 Sofitel Essaouira Mogador Golf & Spa has 4 restaurants - ideal places to catch up and indulge. Different ambiances for every hour of the day, with dishes to suit every taste and sensations to share. The 2 hotel bars are ideal for sharing a moment together. Enjoy a relaxing sunset at the Tiki'so from the breathtaking panoramic terrace. Party-goers will love the So Lounge nightclub where a DJ and live band perform seasonally. Discover culinary inspirations from around the world and a fusion of herbs and spices at this lively Essaouira restaurant. Watch cooking demonstrations at the wok and tagine stations. Sip fresh orange juice from the nearby citrus garden. At the heart of a verdant environment, the pool lounge welcomes you to share a wonderful time around its two basins. You can refresh yourself with a drink after a good sunbath. 4 fully equipped high-tech spaces are available for meetings. The So Lounge plenary room can be rearranged to hold up to 175 people in theater style. The lobby is an ideal exhibition space and access to the gardens guarantees an exclusive experience. Because your event needs first class cuisine to match, our expert chefs are delighted to offer you what they do best. Be it a corporate evening, banquet or product launch, enhance your event with creative dishes and a curated selection of beverages. For your motivational events, the hotel offers a myriad of original and inspiring activities. Whether you're in search of relaxation, sporting activities, dynamic or culinary events, our team of organizers will draw up a program to suit your needs. At the heart of this lush green paradise, the hotel provides an array of settings to ensure your wedding is picture perfect with the help of your wedding planner. The hotel is located 10 minutes from the city center by car and provides a free shuttle to take you there (timetabled). A free secure car park is provided for guests (limited spaces). A taxi service is also available. Measuring 15,070 sq. ft. (1,400 m²), the So Spa has 8 private treatment cubicles, a traditional Eastern hammam and a relaxation area with a heated pool. Outdoor treatments and parent and child treatments are also available. Expect the best at this 5-star Essaouira hotel. Book a villa for butler service, and let children engage in sports or cultural activities at Kids Villa or QG Lounge for teens. 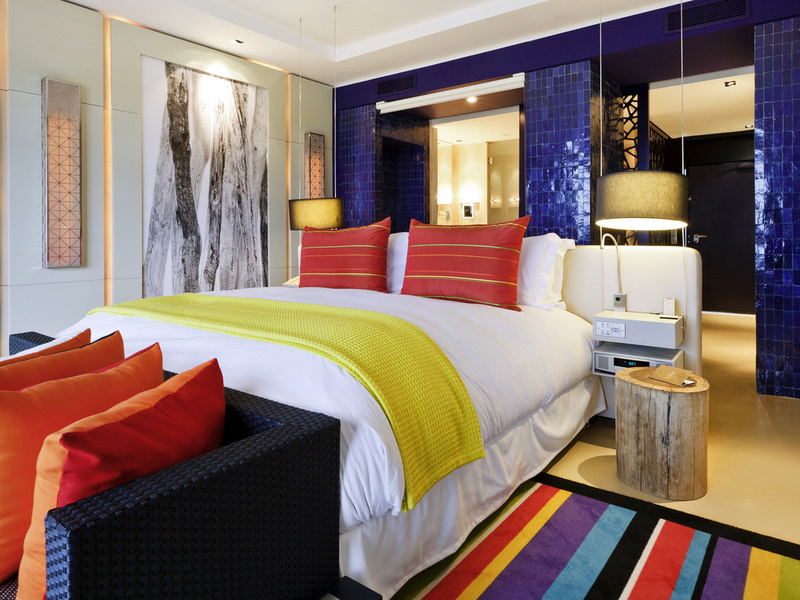 Free parking, Wi-Fi, a gift shop, excursions... just ask our expert concierge. With our free shuttle service to the city center, discover the Medina of Essaouira, a UNESCO World Heritage site. Whether you fancy quad biking, camel riding, visiting a bivouac or wine tasting, let us know and we'll make it happen. The Mogador Golf Club offers an 18-hole and a 9-hole course, designed by Gary Player in traditional links style. The club also has a golf academy, ideal for professional golf training, and a Kids Golf School. Like to keep fit while you travel? The So FIT gym features a complete range of Technogym cardio- and weight-training equipment, with relaxing views over the hotel gardens. All guests enjoy free access 24 hours a day.